Everything changes the day Stella is hit by a car outside her London council flat. It’s not an accident. It’s a warning. Her dumb, drug-dealing father and her soppy mother don’t have the sense between them to keep Stella and her little brother safe. Her father Joe has stolen from local mob boss Horse - and then his scheme to repay Horse goes south, and lands Joe in prison. Where he starts to talk. Horse is coming for them. If anyone is going to protect her family, it will have to be Stella herself. But how far will she go? And who must she become in order to survive? 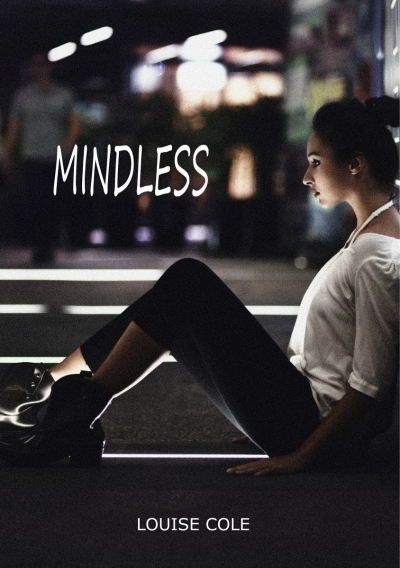 Tense, gritty and beautifully written, Mindless will be loved by adults or teens.